Fishing Cactus is one of the bigger developers and is working on a lot of projects which all deserve an equal share of our attention. So here is a quick overview of the titles they are working on. 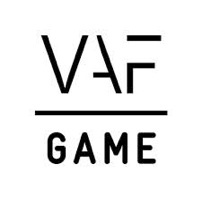 A game which has been long anticipated is finally due, at long last! Creatures Online will be available for PC and mobile and offers you all the fun a monster breeding game has to offer and many extra features. 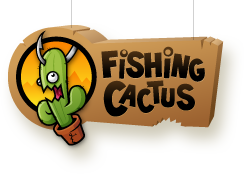 Fishing Cactus will entice gamers from across the globe with this game. The developer has more to offer though. 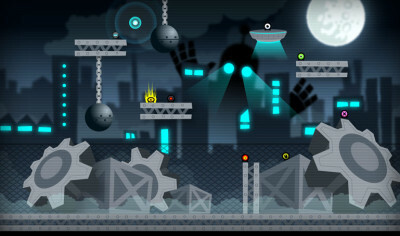 Monkey Ahoy is a match-3 like casual game which should launch in October. Another game is Side Defects, a 2D Street Fighter like brawling game for mobile and PC. There is also Eyeball Invaders, a jump & brawl game about eight little aliens which have crash landed on a strange planet. They have used the parts of their old ship to build a new one, but there is only room for one. Be the first to get all the supplies and claim the ship to fly home. Check out the trailer!